Kia Motors of South Korea has confirmed five new cars for the Indian market. All five cars will be launched in the next 3 years, which means just before 2021. The ambitious line up of Kias coming to India will target high volume segments of the Indian car market. Most of these cars will share parts and platforms with current Hyundai cars but will be built in a new factory that Kia has built at Anantapur, Andhra Pradesh. The new range will be SUV-heavy; with four new SUVs and one premium hatchback. While three cars will have heavy localization and full local manufacture, two others will be pricier CKDs. 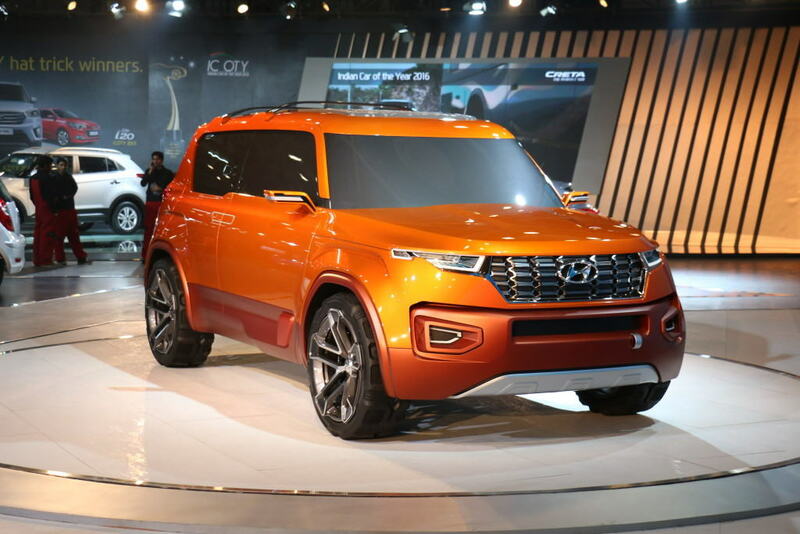 The first car will be the SP Design concept-based compact SUV that will compete with the Hyundai Creta and the Renault Duster. The SP Design will use the Hyundai Creta platform and is also expected to share engines and gearboxes with the Creta. However, exterior and interiors design of the new Kia compact SUV will be totally distinct. Also, it’ll be priced higher than the Creta, and could have more premium features. The SP design based SUV will be launched in the middle of 2019, and Kia is yet to decide a name for this vehicle. 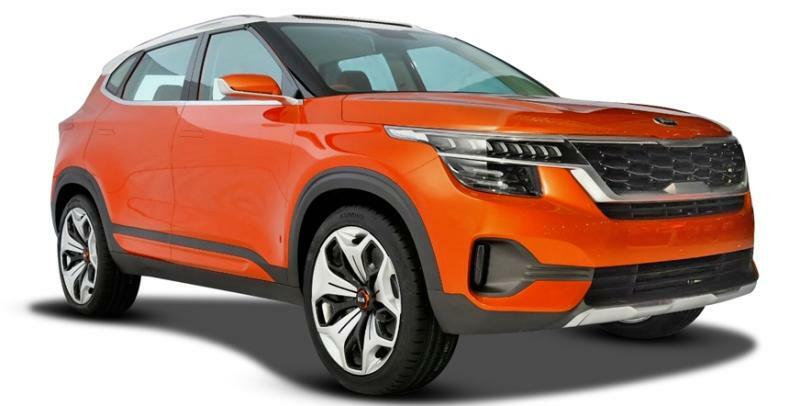 The next car will also be an SUV, but a sub-4 meter model that will take on the Maruti Vitara Brezza and the Tata Nexon. The second SUV will share its platform with the Hyundai Carlino and will also borrow engines and transmissions of the latter. It’ll be launched in the middle of 2020. The third car will be a premium hatchback based on the Hyundai Elite i20 platform, and meant to compete with the Maruti Baleno and the Volkswagen Polo GT twins. The two other vehicles, also to be launched before 2021 ends, will be two SUVs brought in as CKDs. One will take on the Hyundai Tucson, and the other will compete with the Toyota Fortuner.